Welcome to The Lodge at Los Buzos, fully dedicated to kayak fishing adventures of a lifetime. 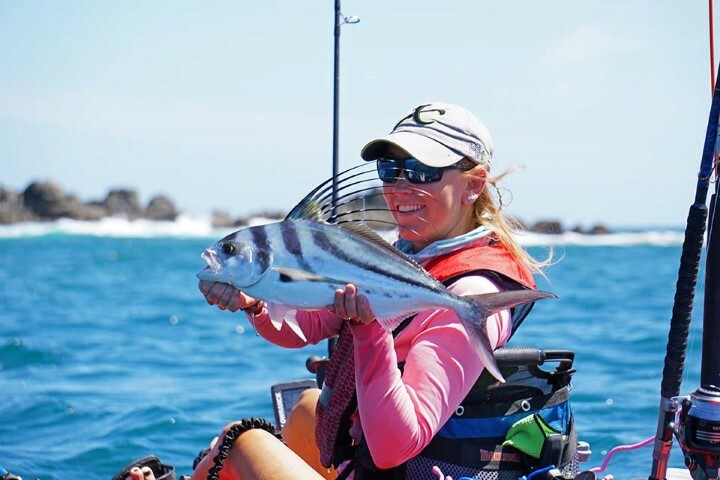 You catch trophy Roosterfish, Cubera Snapper, Yellowfin Tuna, Billfish and many more bucket list fish from a kayak. The good news is, there is no prior (kayak) experience needed to fish here. Our guides are always there to help you hook that fish of a lifetime. We cater to individual anglers who can join groups or reserve their own. 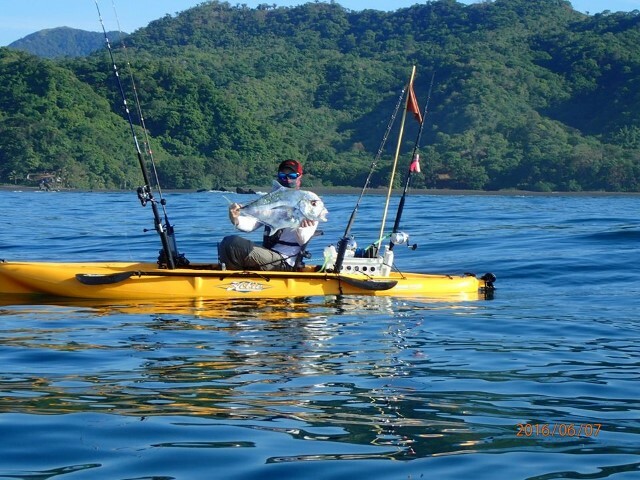 We also host an annual international kayak fishing tournament with a grand prize of $10,000, winner take all. 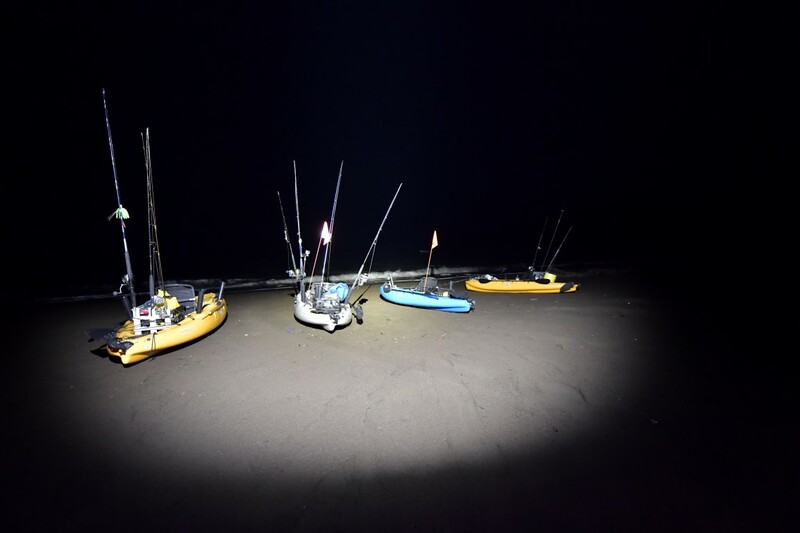 Accommodations include private rooms, bunk style housing and resort options. For the non-anglers we offer horseback riding and hiking on our 400 acre ranch, SUP’s in our cove, surfing and massages, so no need to leave your spouse at home. 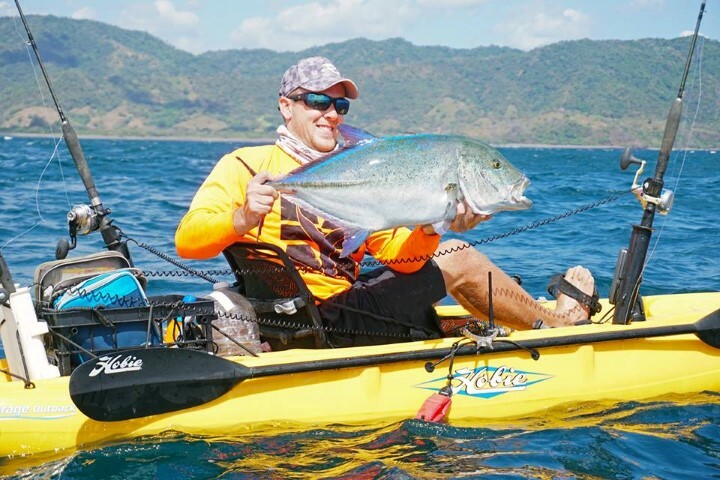 We offer our clients week-long all-inclusive packages with five full days of fishing with a fully rigged pedal drive kayak, accommodation, transfer to our lodge, three meals a day and unlimited beer. All you have to do is make sure you’re ready to battle our trophy fish. Are you ready? Not convinced yet? 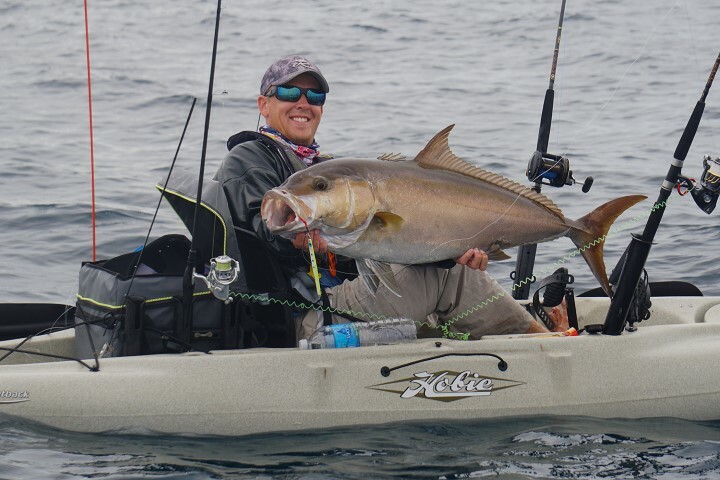 Watch the trailer and see why Los Buzos is considered “the best fishing destination” by Robert Field or check out our blog.